Below is the latest update from the Virginia Department of Transportation regarding road conditions in Wythe County. 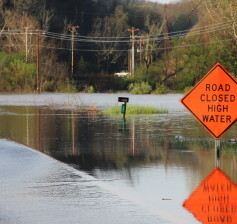 If you know of a road that is flooded and is not listed below, please contact the county’s emergency management department (276-223-4521), so that the county’s first responders will be able to make appropriate detours in the event of an emergency. Please share this information with your friends on Facebook and Twitter! Wythe County emergency officials are closely monitoring flash flooding throughout the county, as numerous roads have been closed Sunday night and early Monday morning. 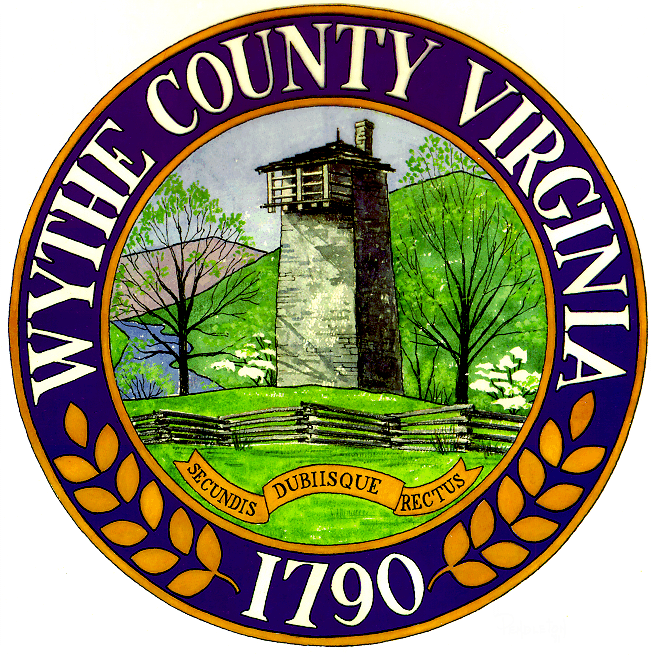 According to E-911 dispatchers serving in the Wythe County Consolidated Dispatch Center, local residents have made numerous calls reporting flash flooding throughout the county. In total, at least 15 roads in Wythe County have experienced varying degrees of roadway ponding or flooding, with at least three being officially closed by emergency officials. This week, localities from across the nation are recognizing E-911 emergency dispatchers as part of a nationwide effort known as National Public Safety Telecommunicator’s Week. Wythe County emergency officials say the initiative, which can be traced back to the early 1980s, allows the county an opportunity to highlight the critical role dispatchers play in emergency services. “A call to 911 is a call for help – no one ever wakes up in the morning expecting to call 911 that day – and our staff answers dozens of these calls each day,” said James Copeland, who serves as the director of Emergency Communications for Wythe County. Wythe County officials say the unemployment rate in their county has reached its lowest point in nearly a decade. Earlier this month, the U.S. Bureau of Labor Statistics announced that the county’s March 2015 unemployment rate had fallen to 5.2% — a 6.8-point drop from February 2010’s record high of 12.0%. 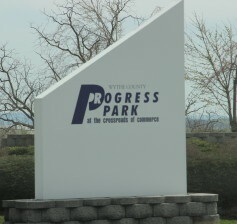 The county’s latest unemployment figures are lower than all of the neighboring localities surrounding it, including the counties of Bland, Pulaski, Smyth, Carroll and Grayson. In addition to boasting of the lowest unemployment rate among its neighbors, the county’s jobless rate is also the second lowest in all of Southwest Virginia, falling just short of Montgomery County, home of Virginia Tech. 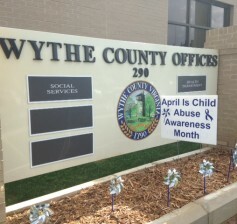 Throughout the month of April the Wythe County Department of Social Services, in conjunction with dozens of other community organizations, clubs and government agencies will be placing a major emphasis upon child abuse awareness and prevention. 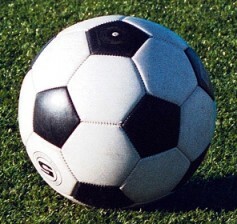 The effort is part of a national initiative launched by the United States Department of Health & Human Services aimed at promoting the social and emotional well-being of children and families. Kristin Shumate, who serves as Wythe County’s Child Abuse Prevention Coordinator, says her agency is seeking to prevent child abuse before it happens. 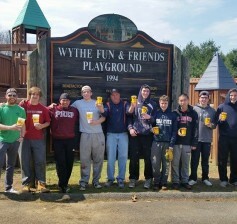 WYTHEVILLE, Va. – This past week ten volunteers from eastern Pennsylvania logged over 350 man-hours assisting Wythe County Parks & Recreation crews at Ager Park. 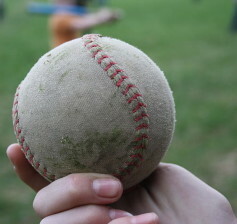 In keeping with this mission, the school requires its seniors to log no fewer than 40 hours of community service – a requirement many of the students chose to fulfil in Wythe County, Virginia. 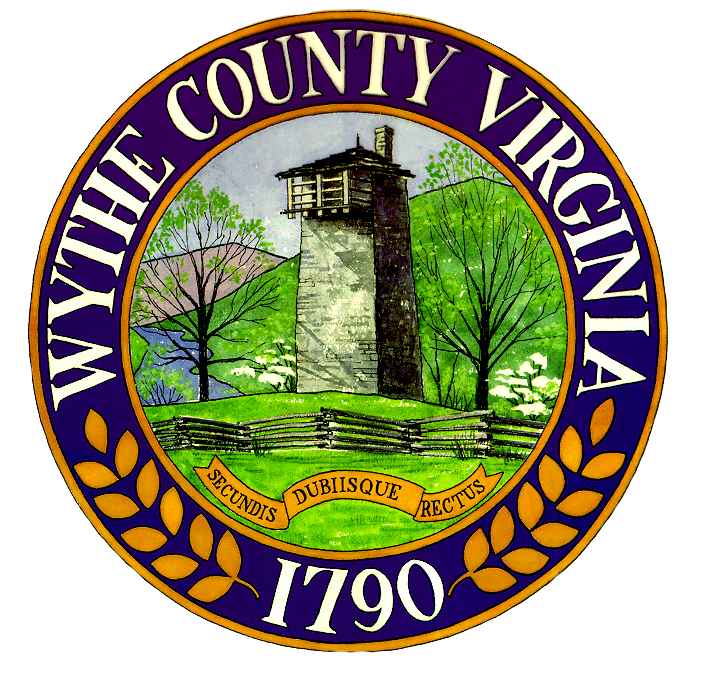 WYTHEVILLE, Va. – In the fall of last year, the Wythe County Board of Supervisors voted to sell-by-auction several surplus properties owned by the county. County officials say auctioning these tracts will allow local residents an equal opportunity to purchase land at a fair-market price. Another benefit of liquidating surplus county property, according to local officials, will be the additional revenues the sales will bring to the county’s general fund – first through the sale of the properties and then via real estate taxes. 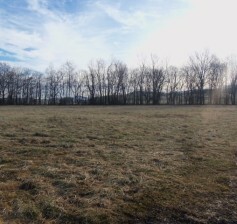 “Anytime you can reintroduce parcels of land back onto the real estate tax rolls, the general public sees a benefit,” said Wythe County Public Information Officer Jeremy T.K. Farley.